With local government reorganisation in the 1960s Stanwell was transferred to Surrey; but in 1934 it was in Middlesex and so forms part of that series in The Godfrey Edition. The map covers the area from Stanwellmoor eastward to Stanwell village. Features include Stanwell Place, St Mary's church, Longford River, cemetery, part of Staines Reservoir, Hithermoor Farm etc. On the reverse we include directories for Stanwell in 1890 and 1933. 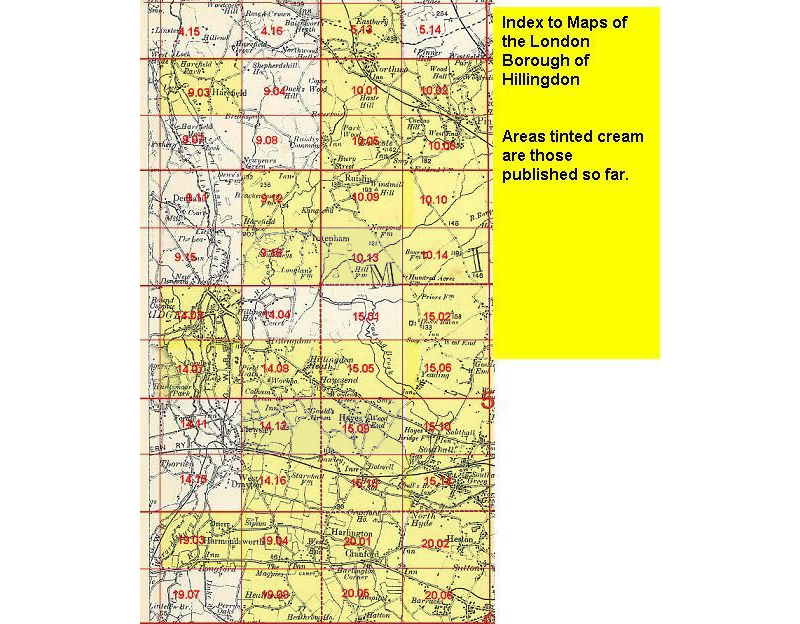 This map links up with Middlesed sheet 19.12 East Bedfont to the east.